We are located in L’Anse, Michigan, on beautiful Lake Superior, the world’s largest freshwater lake. 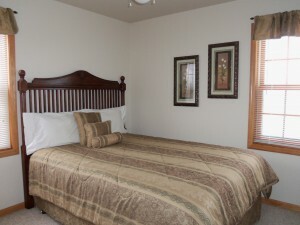 Our one-bedroom and two-bedroom suites have a kitchen, dining area, living room, and amazing views of the lake. * Fully stocked kitchen with all the amenities from home.